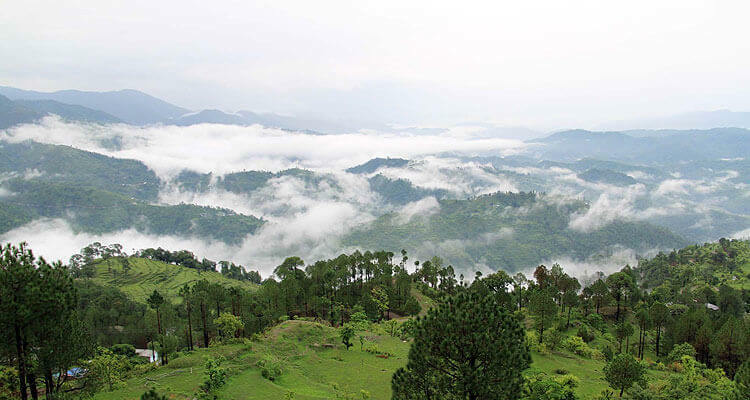 On arrival at Bagdogra Airport/New Jalpaiguri Railway Station, you will be welcomed by Hill Stations Tour Packages executive/driver and transfer to Darjeeling. 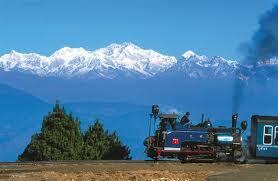 Once the summer capital of India, Darjeeling is a land of infinite variety and charm. 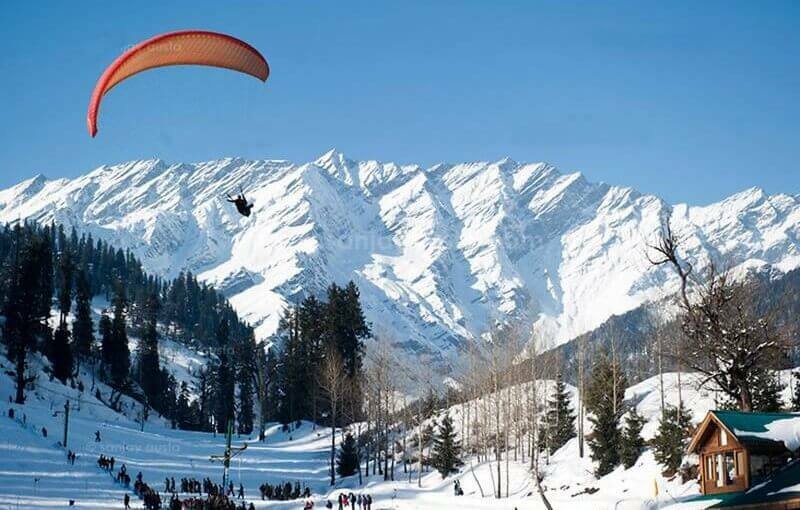 It will cater you a mix-experience of lively nature & charming Himalayan people. It is the place of Dorje, the mystic thunderbolt of the Lama-Religion. Surrounded by Tea gardens, this little town faces some of the highest peaks of the Himalayas. Take a rest and then a walk around town to appreciate the new culture you are in. Overnight at Hotel. Early morning start for Tiger Hill to watch the spectacular sunrise and its amazing effects on the Mt. Kanchendzonga (World’s 3rd highest peak), Visit Ghoom Monastery and Batashia Loop War Memorial while returning to the Hotel. Breakfast at the Hotel followed by half day local Best points sightseeing covering Padmaja N. Zoological Garden (Closed on Thursday), Himalayan Mountaineering Institute (Closed on Thursday), Tibetan Refugee Self-help Center (Closed on Sunday) walk around visit to the Mall and Local Market (Closed on Thursday). Evening Free for shopping & individual activity, overnight at hotel. Morning breakfast and full day at leisure,time for individual activity,shopping,Nature walk tour etc. Overnight at hotel. Morning Transfer to Bagdogra Airport / New Jalpaiguri Railway StationEnd of the Trip with unforgettable sweet memories. 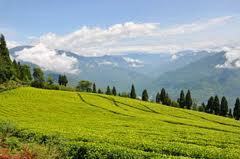 Hill stations tour planner ,thank you for your visit to famous hill stations in India. 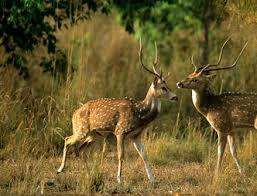 Trip Cost (With Deluxe Hotels) Rs.15,900/Per Person. 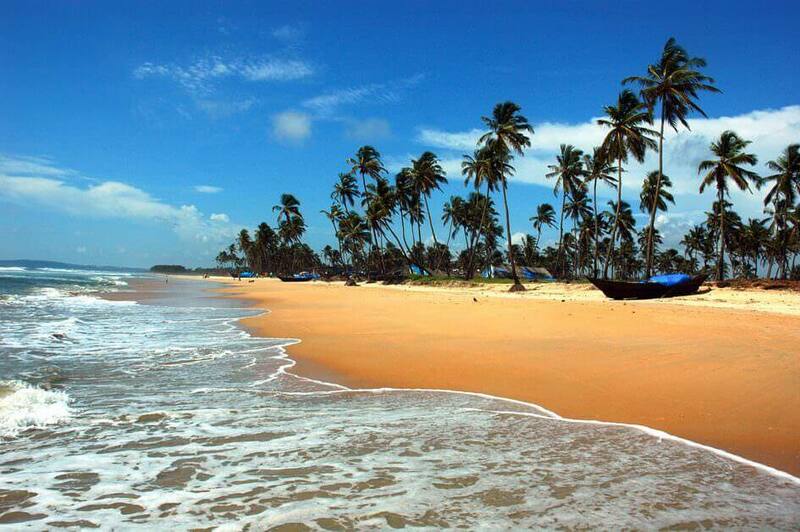 Trip Cost (With Luxury Hotels) : Rs.17,500/Per Person. 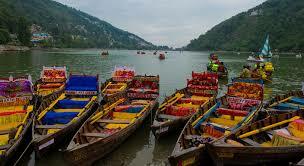 Trip Cost (With Deluxe Hotels) : Rs.18,900/Per Person.